Same plan as the Model Home, this house will have you feeling like you are home as soon as you walk in the door! The entryway speaks of elegance with a formal living room and dining room with Coffered ceiling accented by a built in nook and beautiful archways. The eat-in kitchen is every cook's dream with White Shaker Style Cabinets. 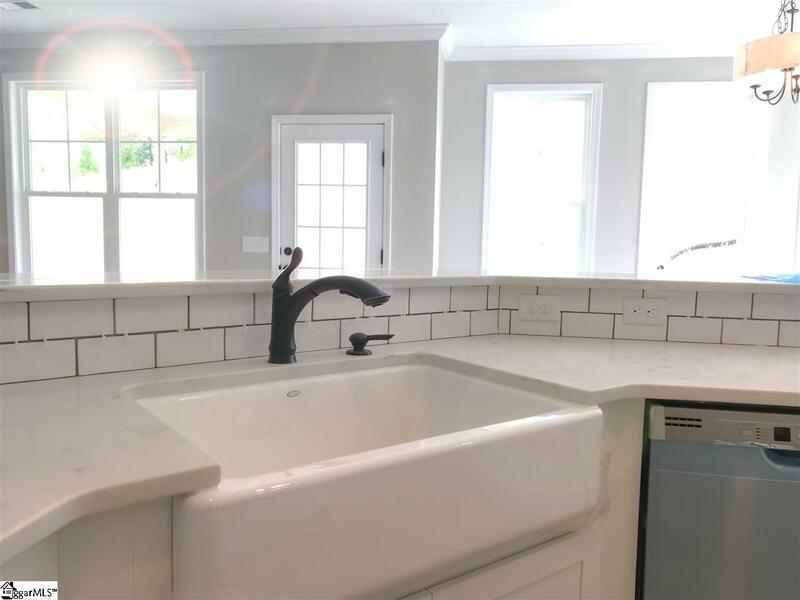 It is open to the family room and has a center island plus a bar large enough for four or more bar stools, designer Backsplash, QUARTZ countertops and the White FARMHOUSE SINK youve always wanted. Just down the hall from the family room is an organization space and a Guest Suite on Main with full bath. 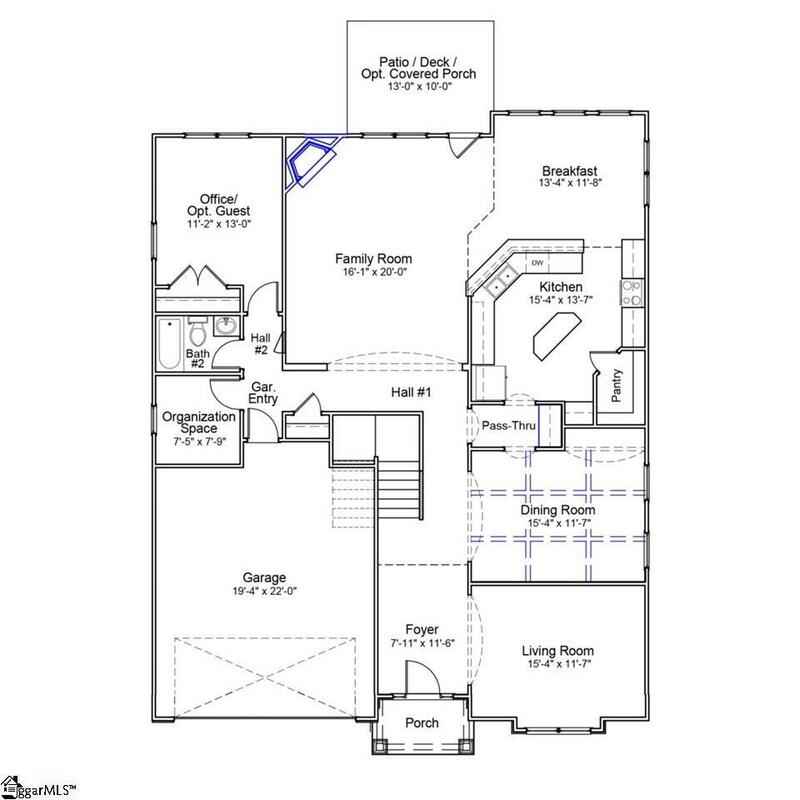 Up the oak stairs is an open loft and three very large secondary bedrooms all with walk-in closets. The laundry room has plenty of space with cabinets, a folding table, and linen storage. The master bedroom is the perfect sanctuary with a sitting area and a luxurious master en-suite with separate quartz vanities featuring Venetian Oil-Rubbed Bronze fixtures, a garden tub and separate shower with tile surround. The master bath also features his and hers closets with a truly unique dressing area in between (Mirrors included!). Excellent Energy Efficiency is not just claimed but 3rd party tested. Smart Home Technology such as Blue Tooth Speakers and a Data hub. The tankless water heater is pure luxury and energy efficient. 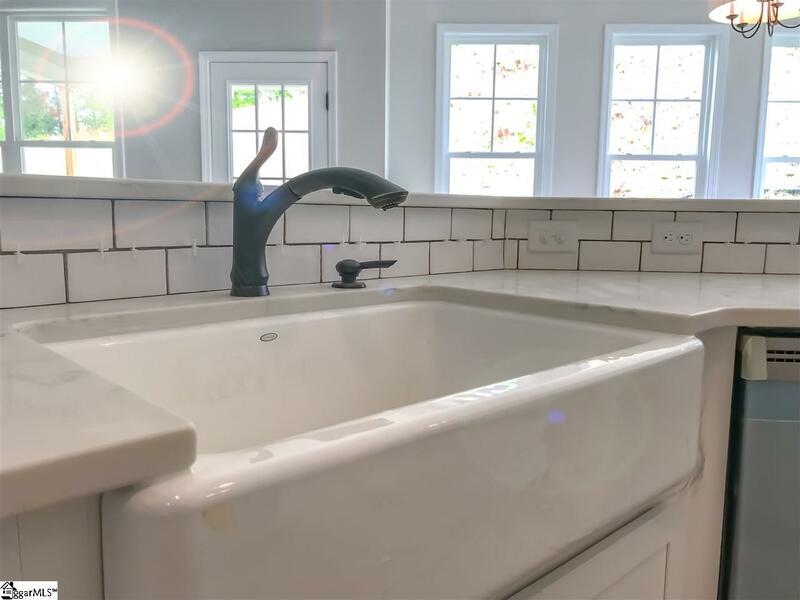 Mungo is a native SC Family run, local business that has been building SC for 65 years, so you can have the peace of mind our quality is assured and our design is impeccable. 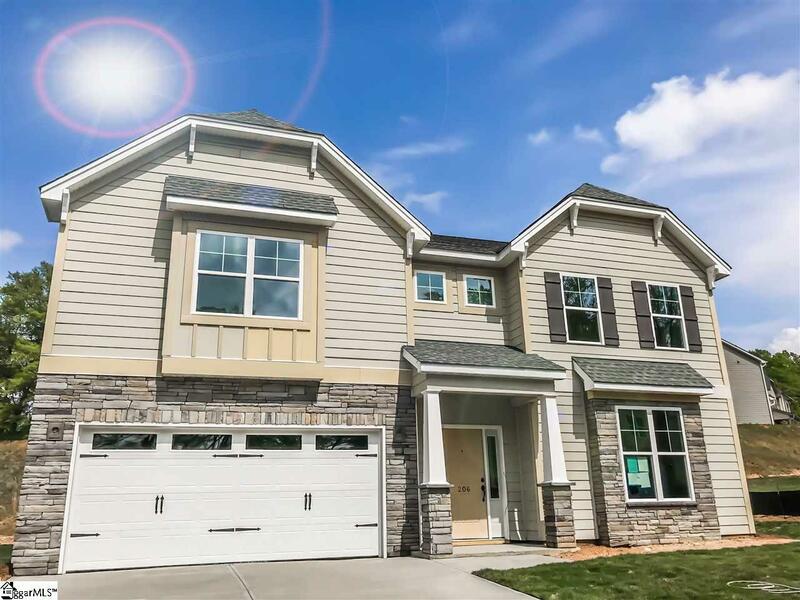 Don't settle for less than this all new, designer home! Experience the same plan in our decorated model home for all the best design ideas you could apply in this soon to be ready in Early May.